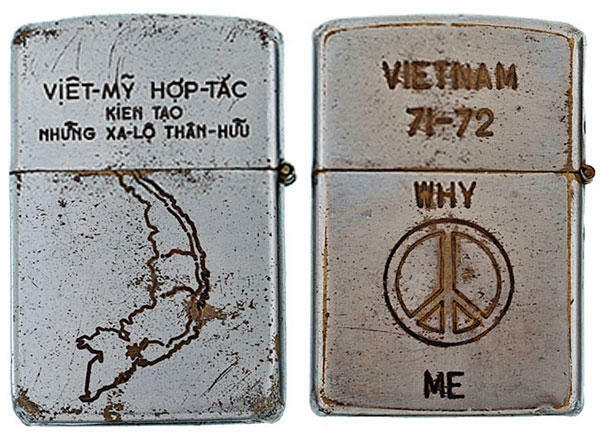 War Soldiers Left Something Behind In Vietnam That Tells A Tragic Story. 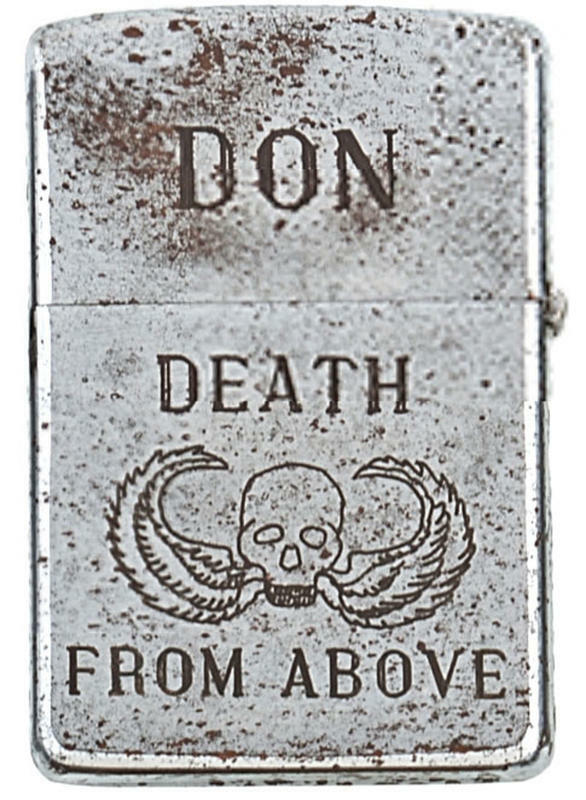 You've To See This. 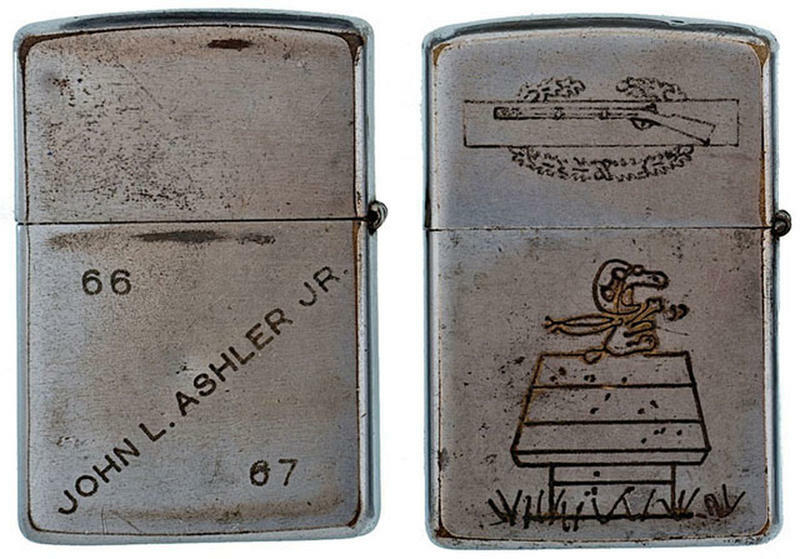 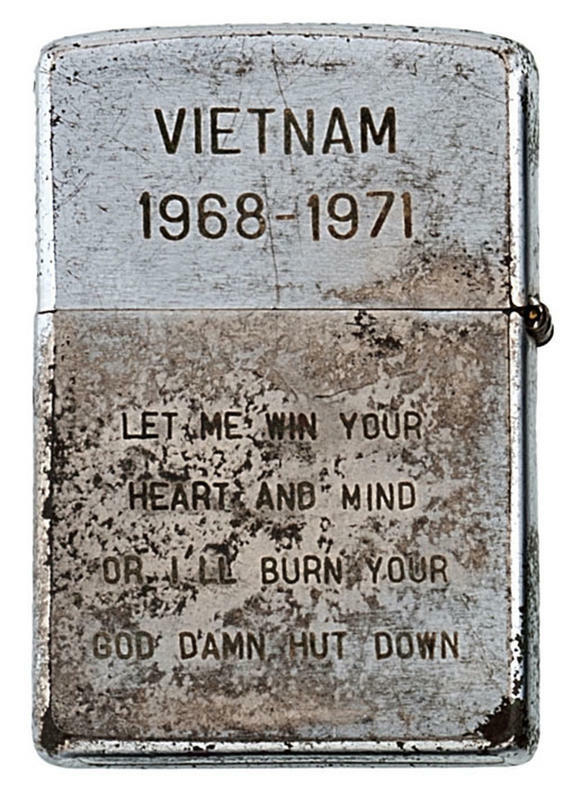 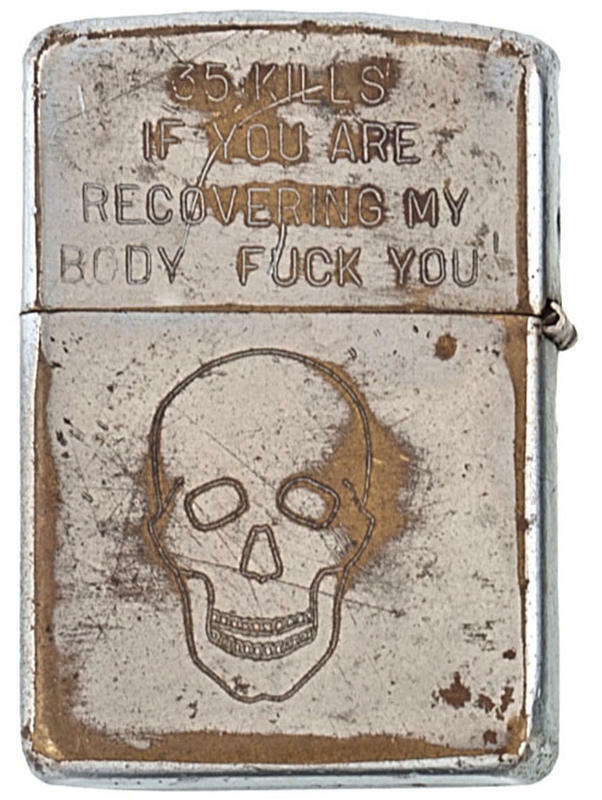 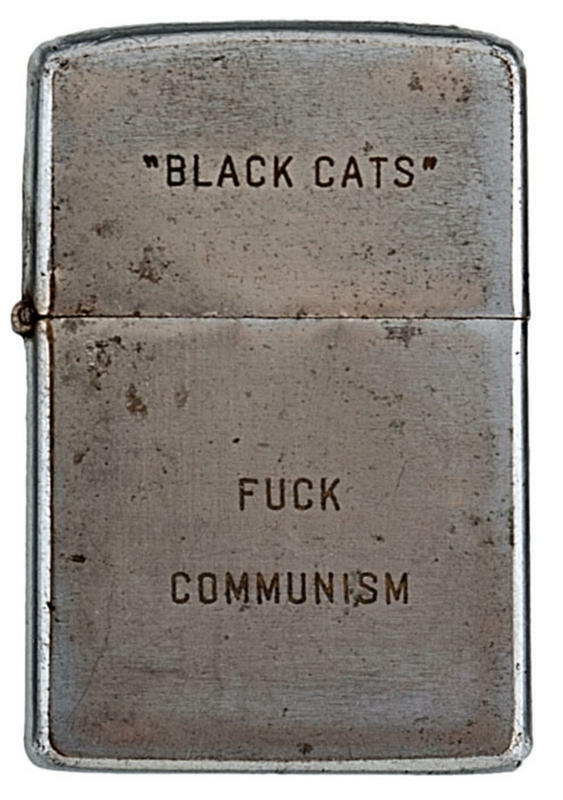 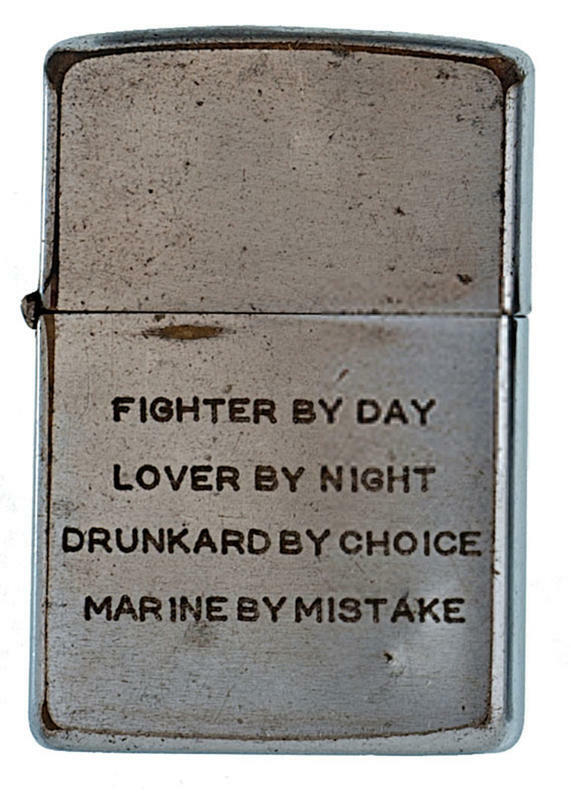 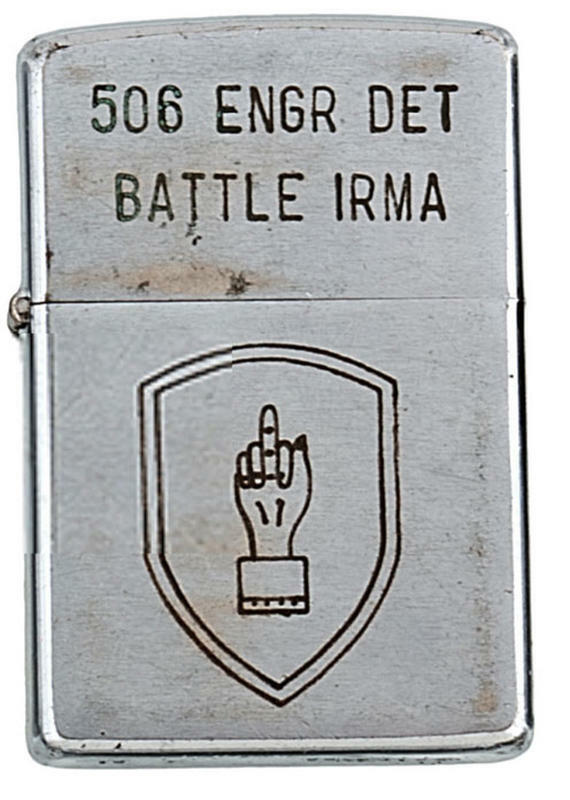 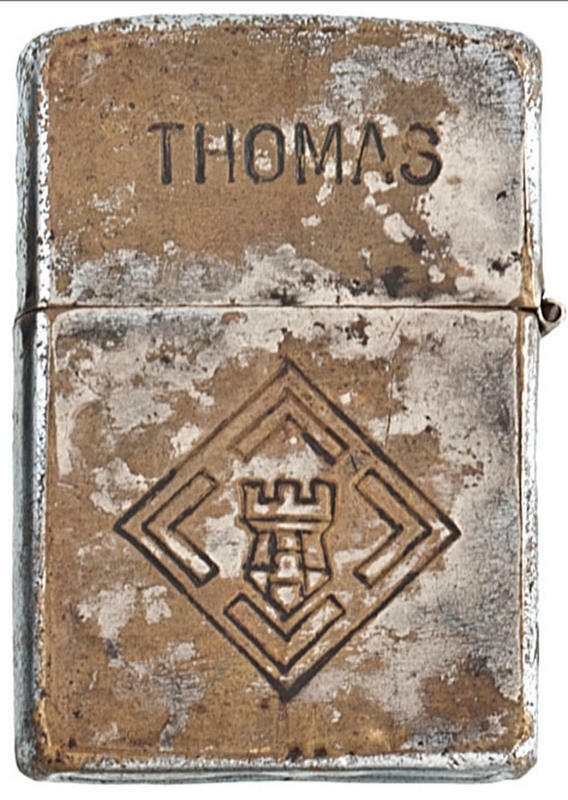 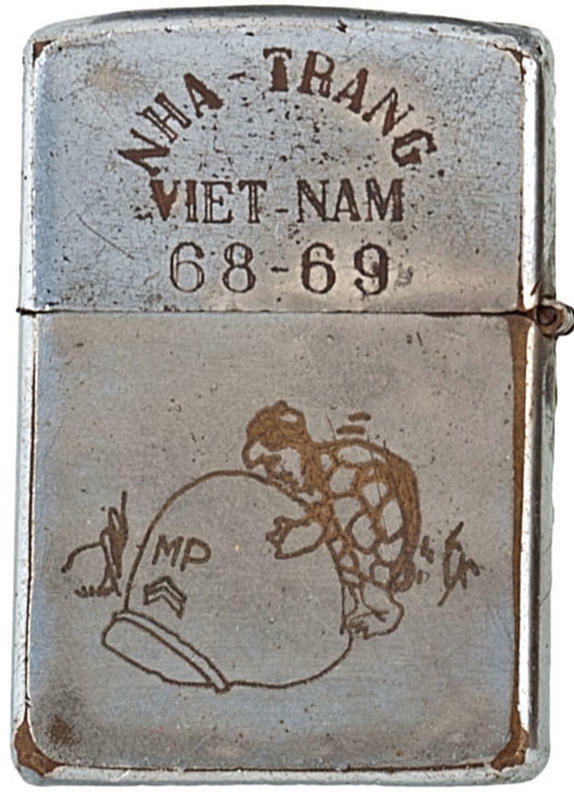 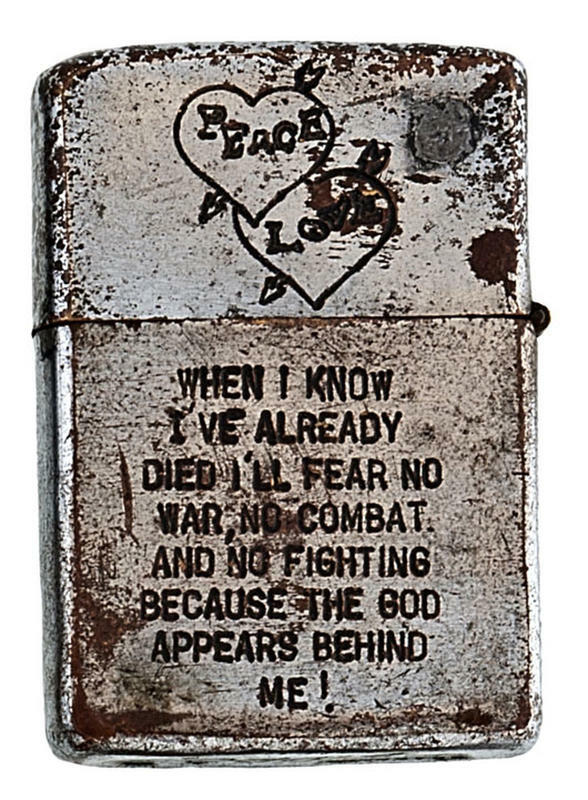 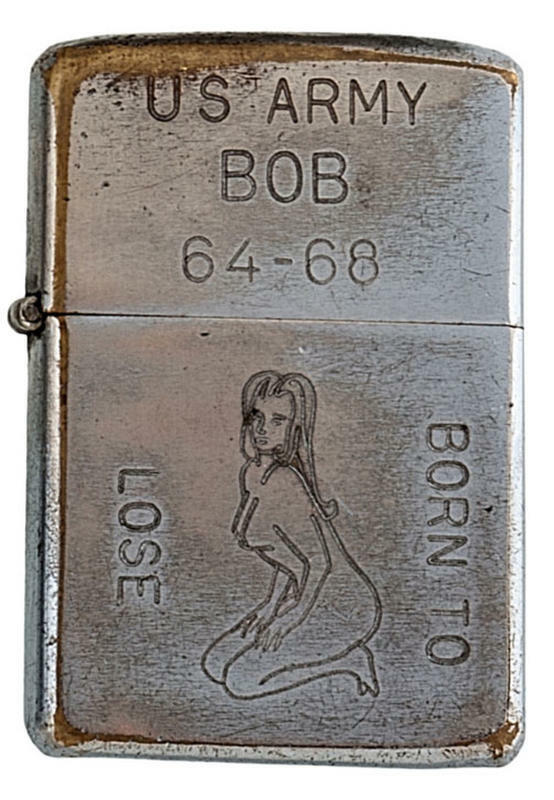 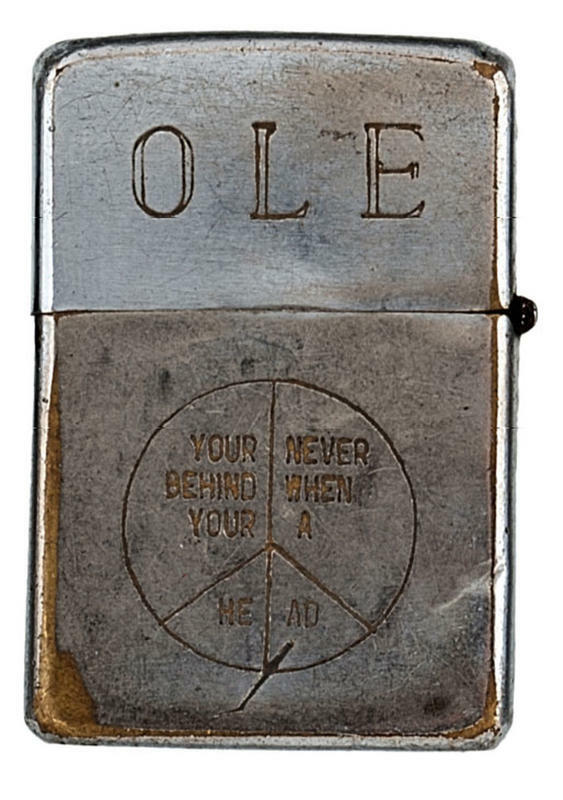 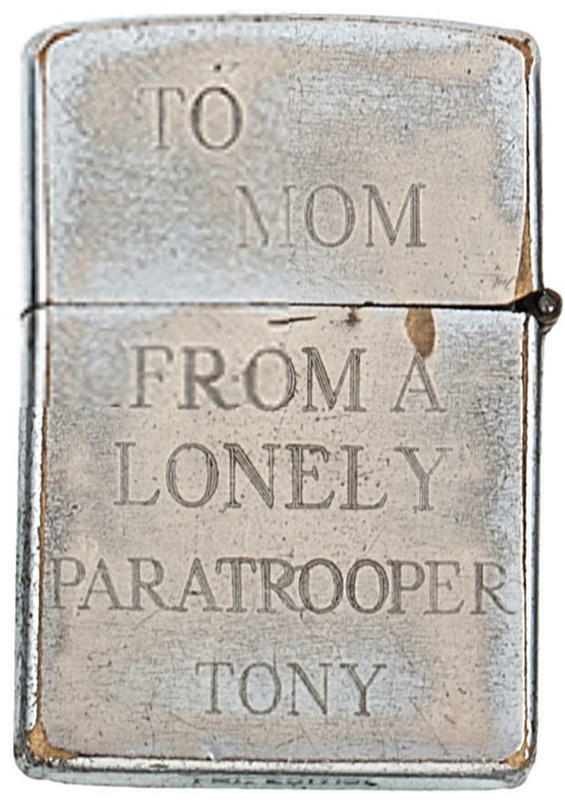 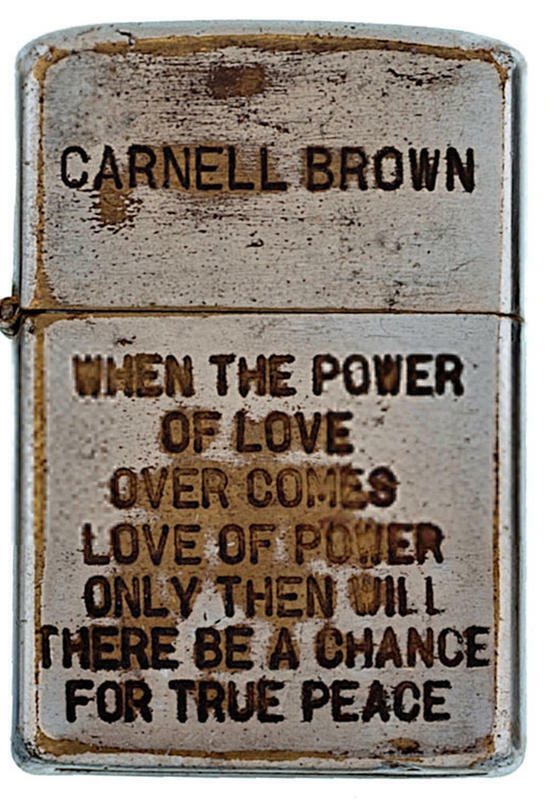 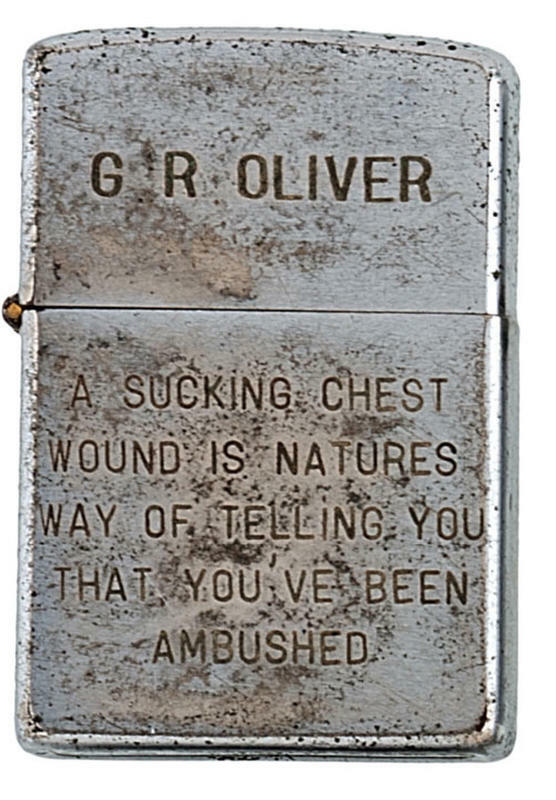 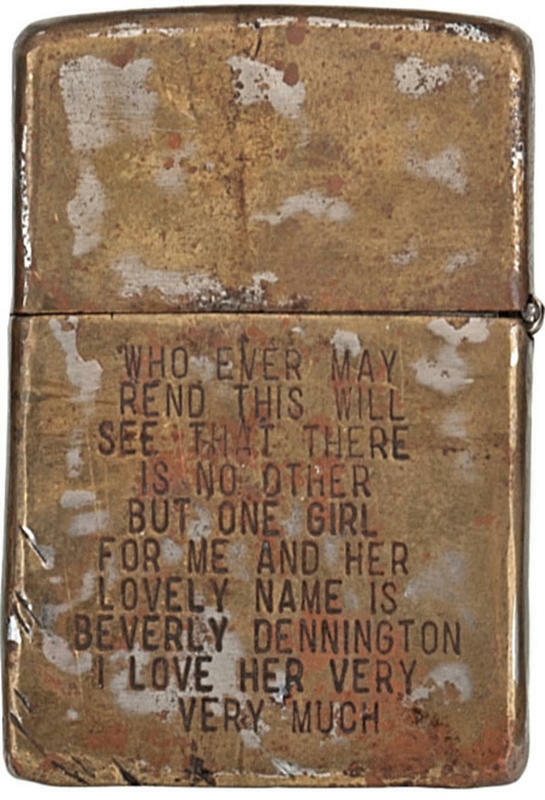 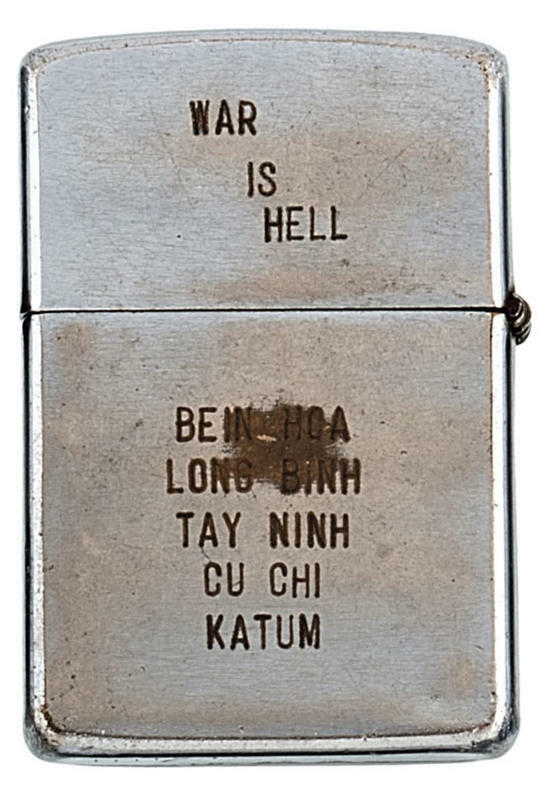 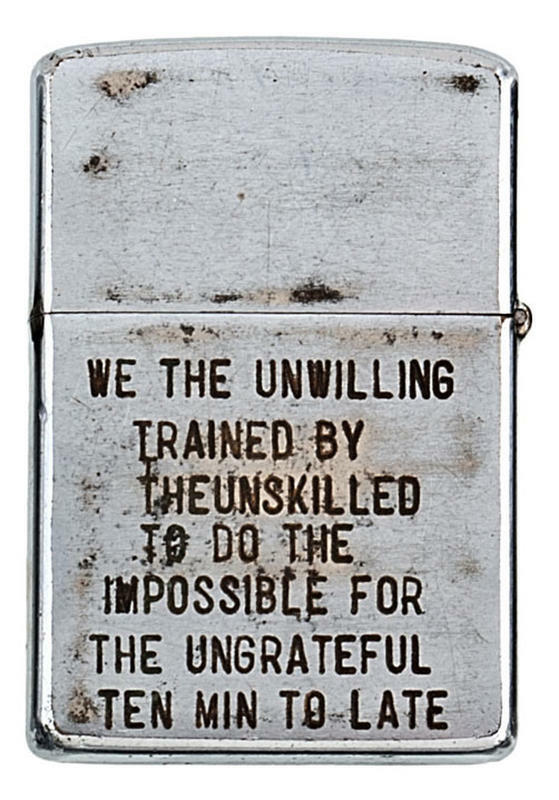 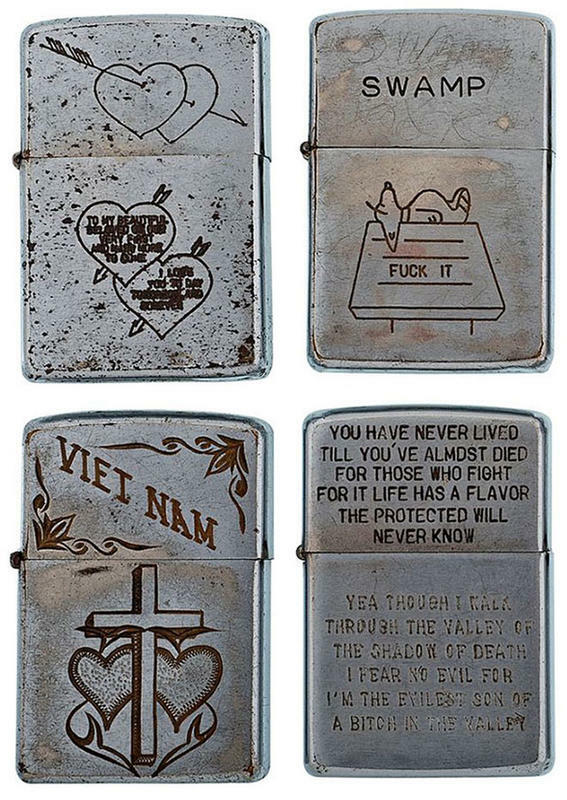 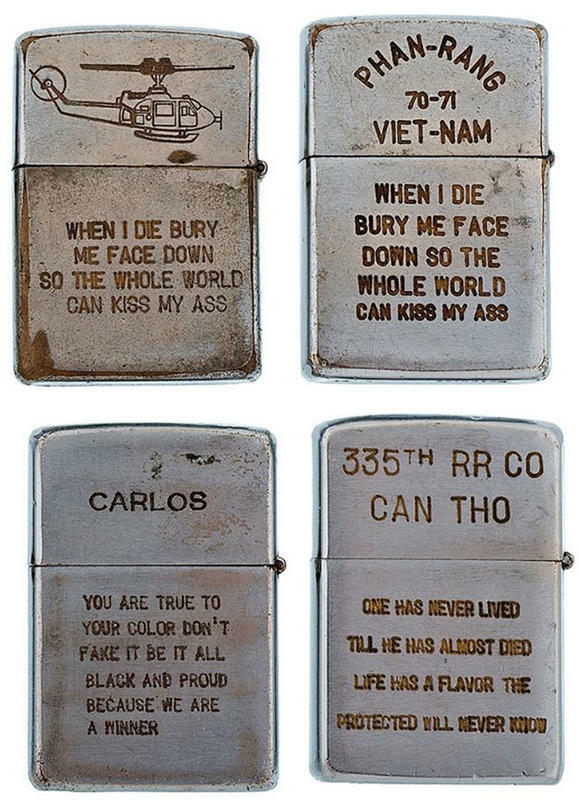 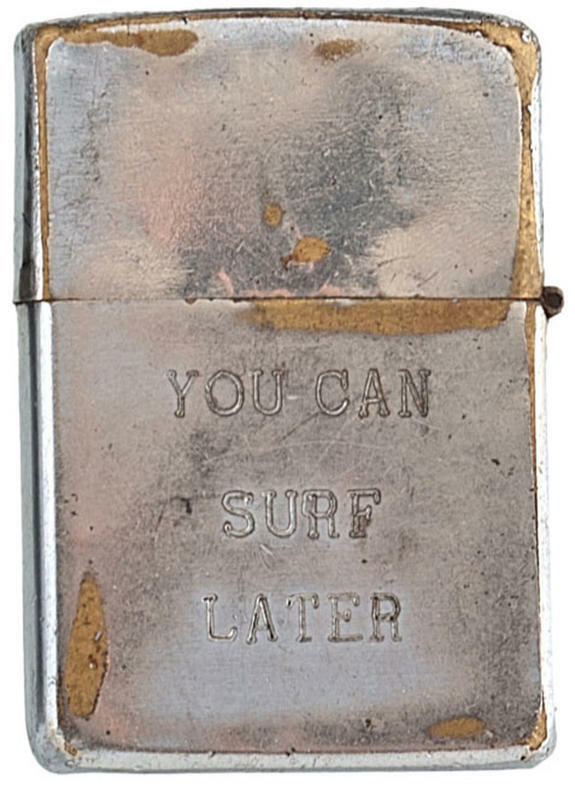 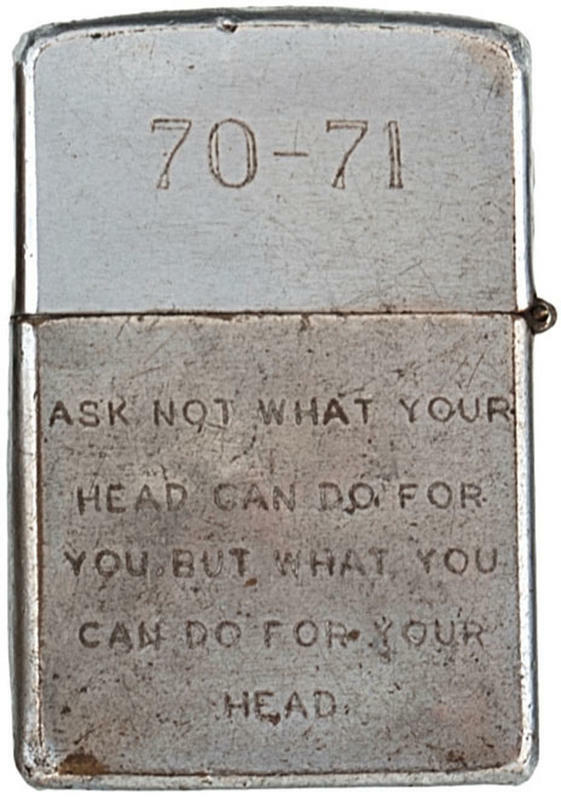 This collection of engraved Zippo lighters were once owned by American soldiers, sailors and airmen during the Vietnam war. 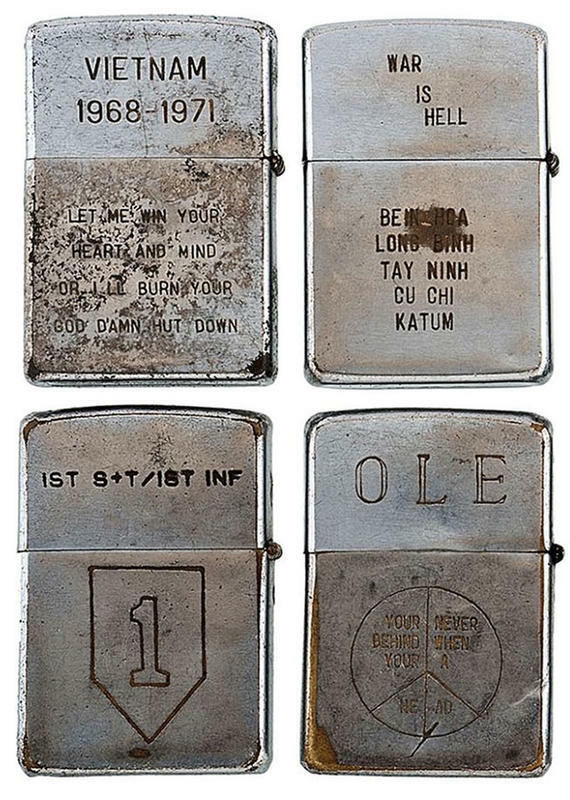 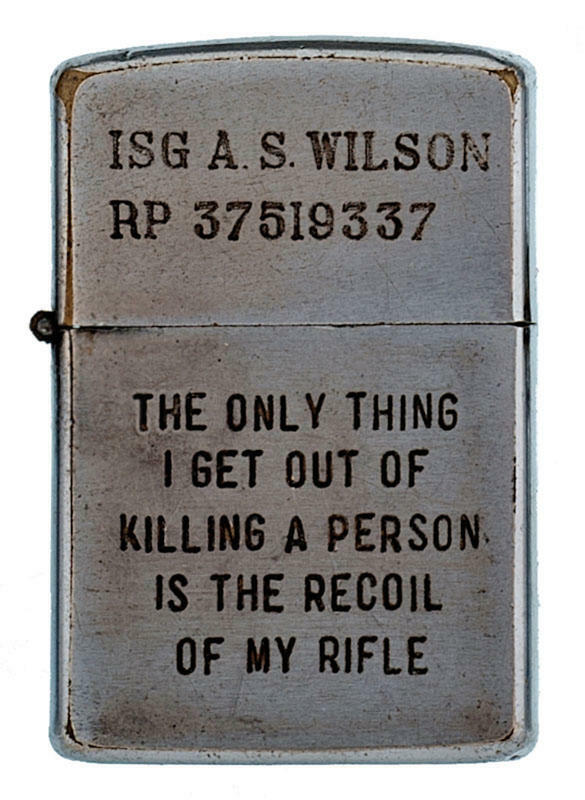 Each lighter tell us something about its owner. 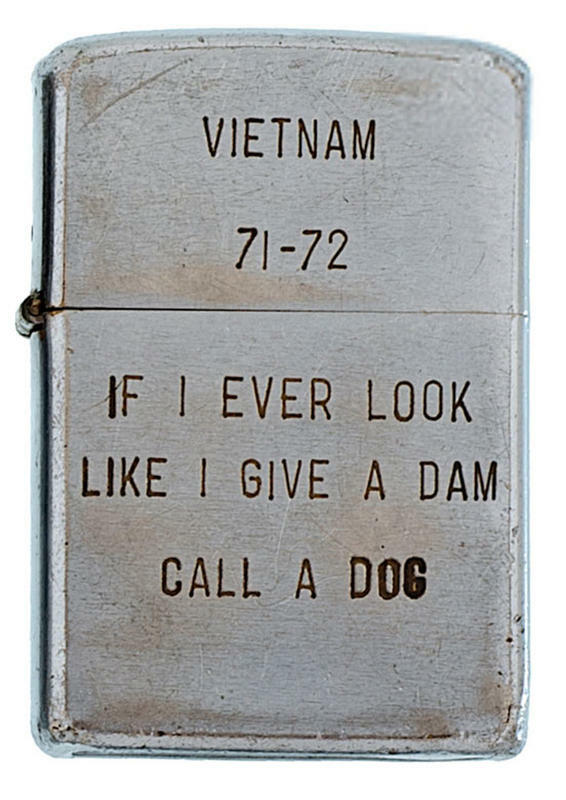 Over 200,000 US soldiers were either killed or wounded in the Vietnam war.